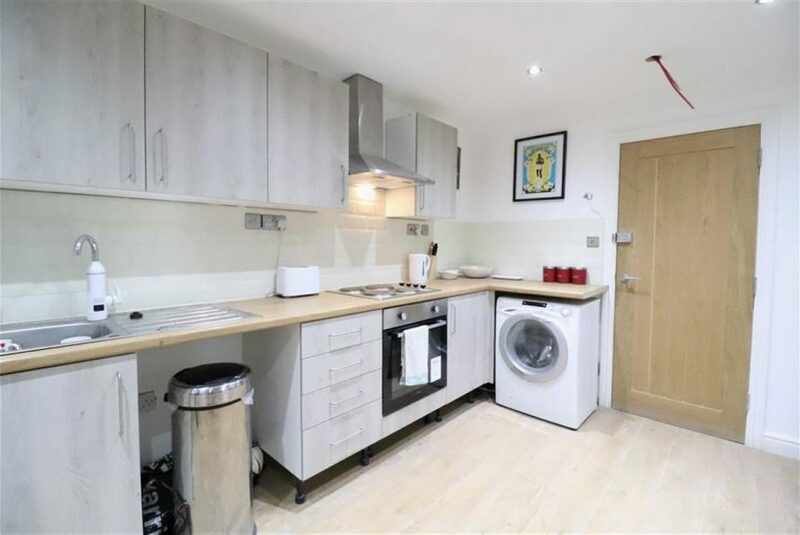 This recently converted ground floor, studio one of six City Centre apartments is located in the heart of the City’s Cultural Quarter. 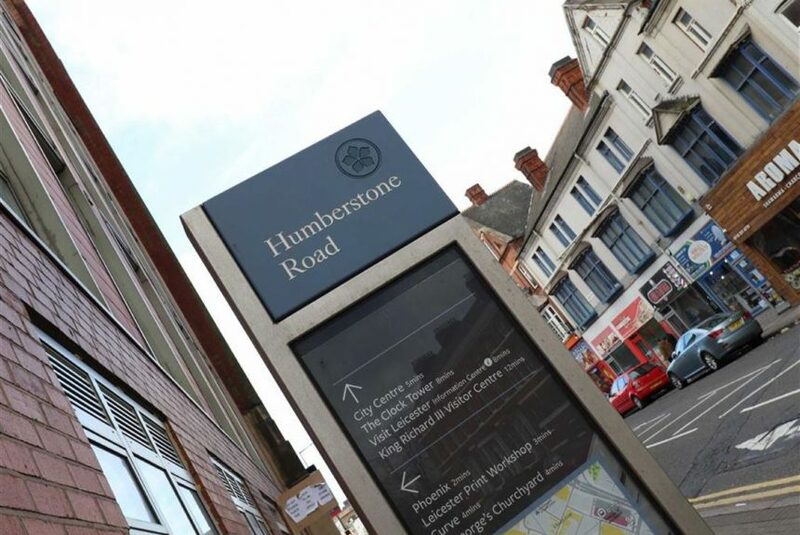 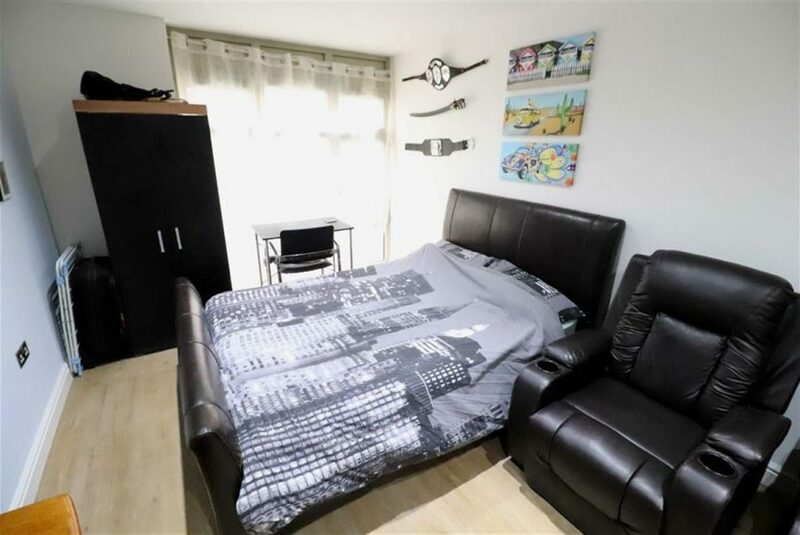 Only minutes walk from the local shops, bars and restaurants, Highcross shopping centre and Leicester Train Station. 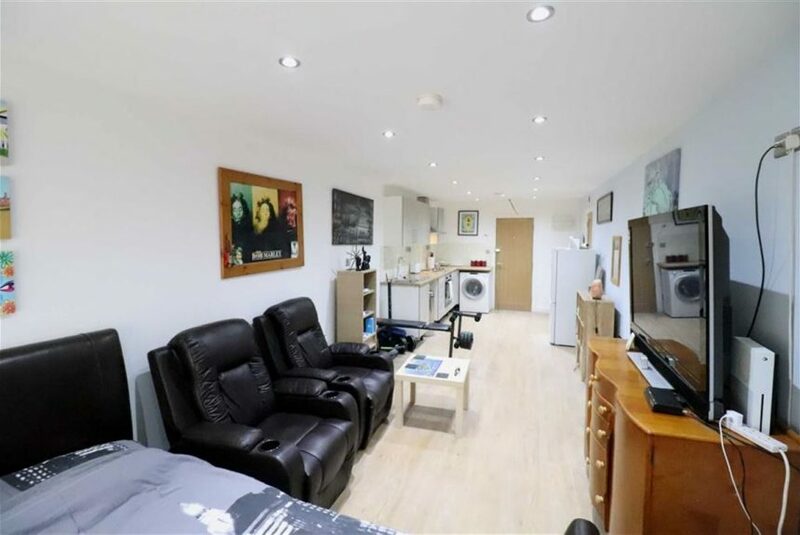 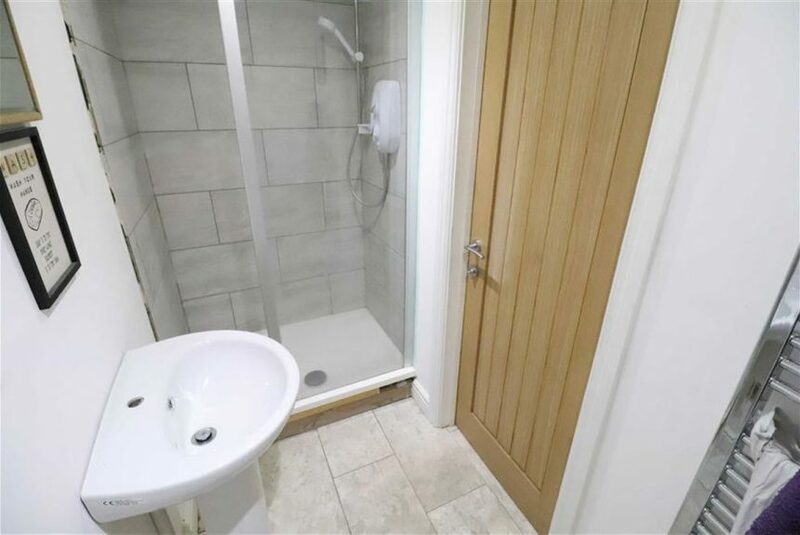 The property has been finished to a high standard internally and is significantly larger than most studio apartments. 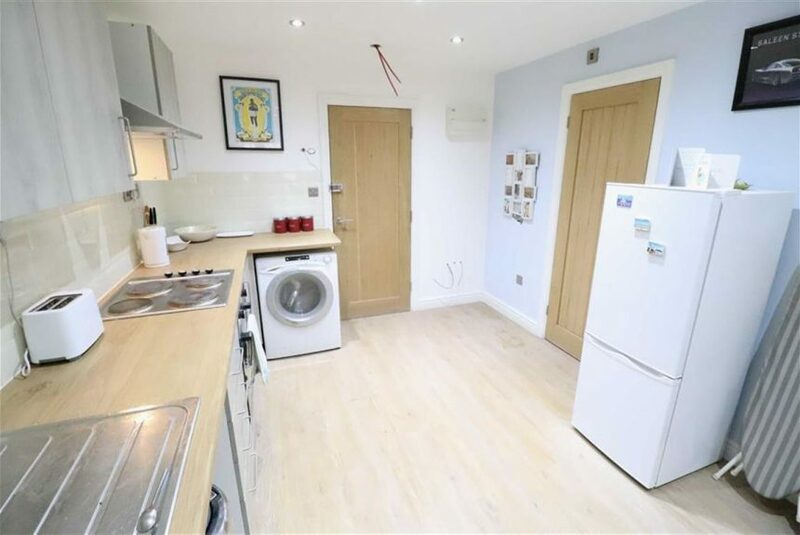 Awaiting Council Tax banding and EPC rating. 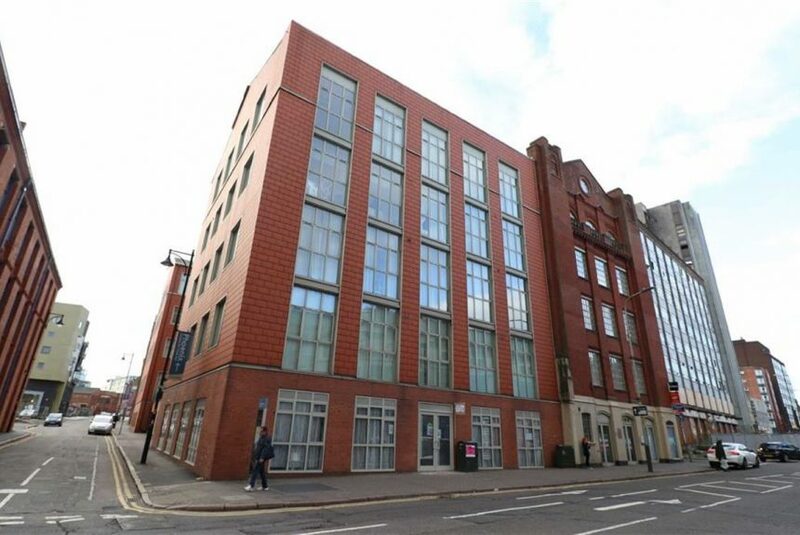 Fothergill Wyatt are delighted to bring to the market this fantastic studio apartment, which is one of just six available in the newly developed Noulen Quarter on the ground floor of St Georges Mill, which is located in the heart of Leicester’s Cultural Quarter. 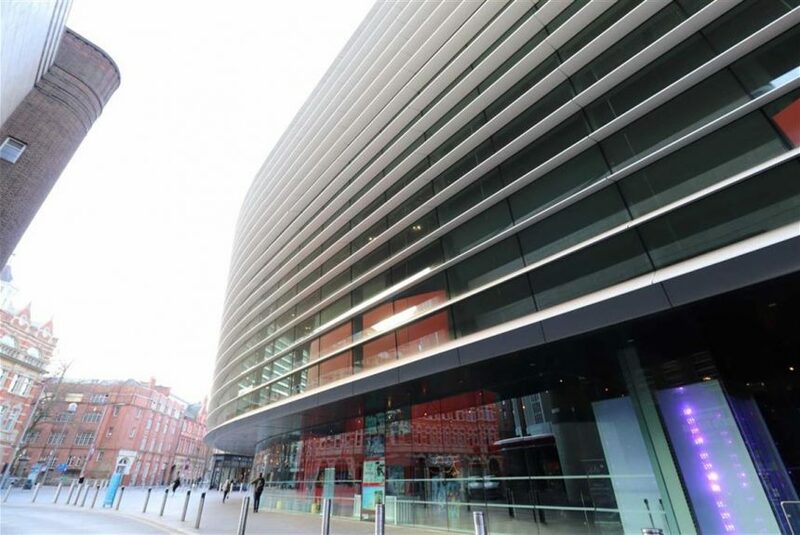 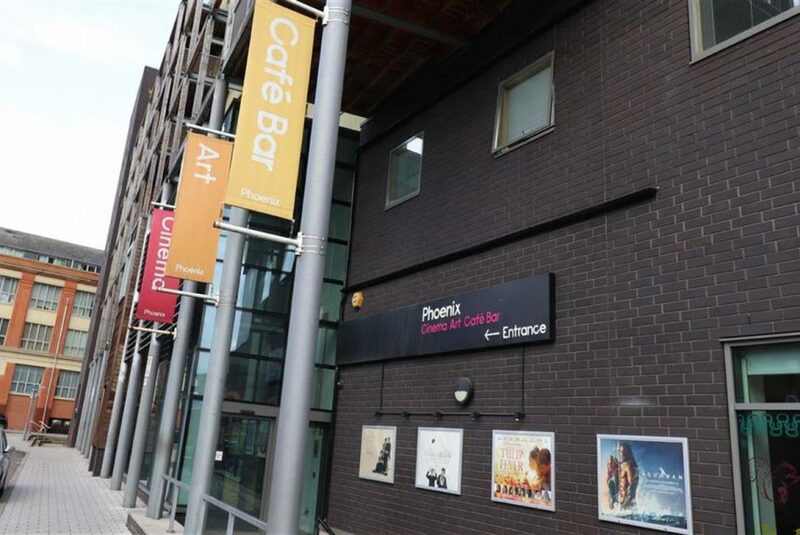 The apartment is conveniently situated for access to the Phoenix Square Cinema and Curve Theatre, as well as the city centre, with its wide range of shops, restaurants and bars.